Average. 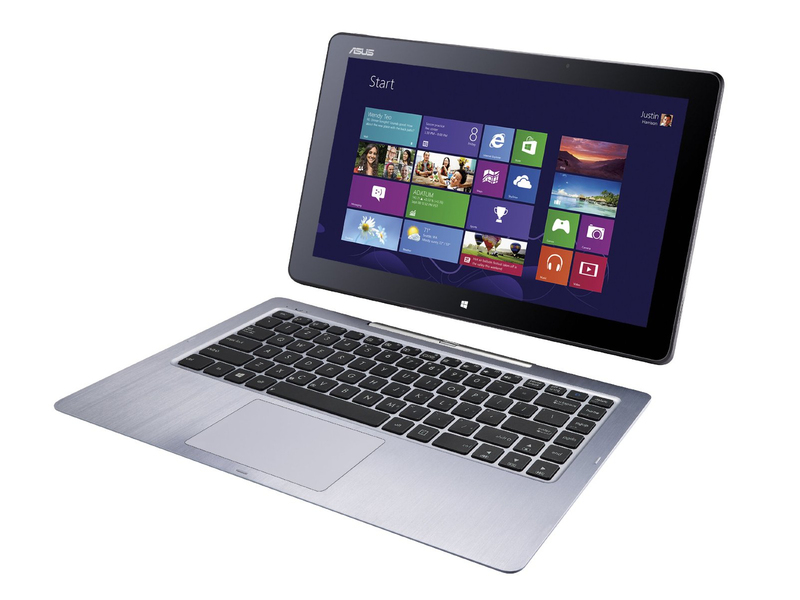 Asus' Transformer Book TF300A is a compromise between a tablet and a notebook. Thanks to the integrated Core M processor, the device can be cooled passively. 78%: This rating is not convincing. The laptop is evaluated below average, this is not really a recommendation for purchase.